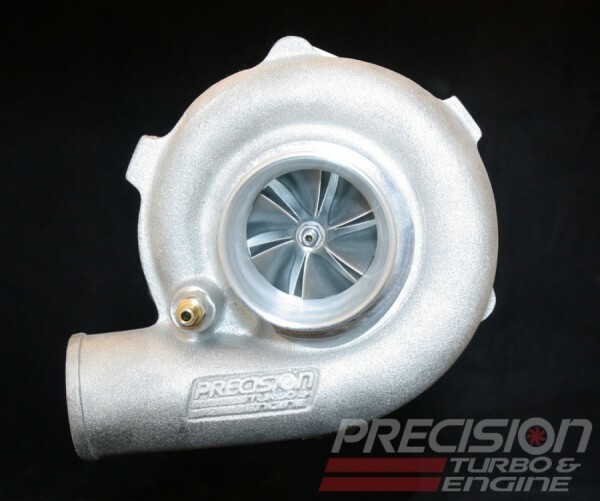 The PT5558 is the perfect turbo for small displacement applications where customers are looking to pick up power but still have the benefits of a small quick spooling turbo. Great for any daily driver application where turbo lag is an absolute no. Other options are available upon request! Please email sales@rameyracing.com for inquiries.